It just might be happening. The new Fed chairman, Jerome H. Powell, says the Fed is likely to gradually increase rates this year. 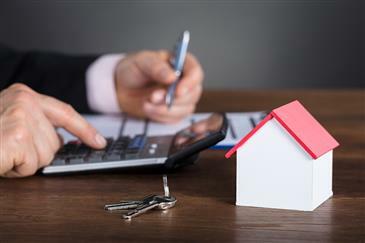 It is expected to bump up rates at least three times this year, in 0.25% increments, beginning this month, according to industry leader REALTOR.com. Often, after increased short-term rates, typically, increased mortgage rates follow suit. So, what does this mean for homebuyers, and what should you do if you're buying now? Schedule an appointment with one of our Urban Real Estate brokers to successfully plan your next purchase or sale, and to lock in your interest rate while you find your next home. Read the REALTOR.com article here.